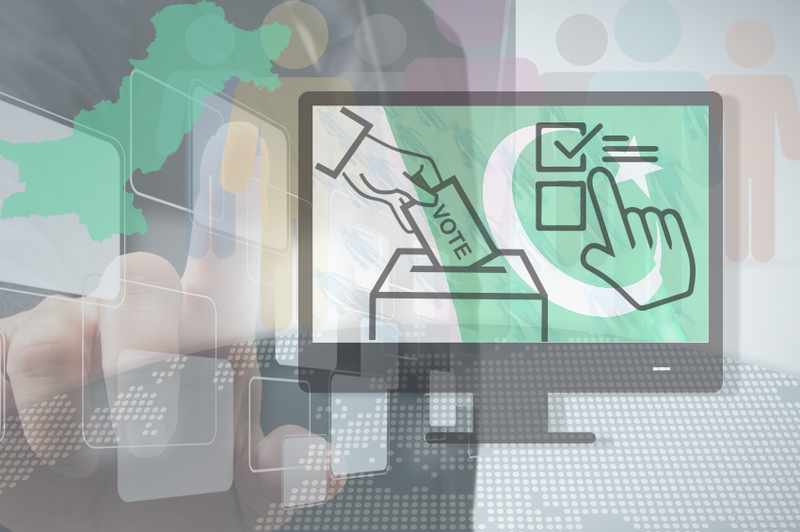 NADRA supports in providing solutions to conduct post polling forensics. This supports in preventing and minimizing fraudulent activities and provide a transparent voting management. The features that support this program include e-voting and multi biometric solutions.